Kristiana Gambuti, Class of 2020, completed a DukeEngage Independent project working with A21 in Costa Mesa, CA. 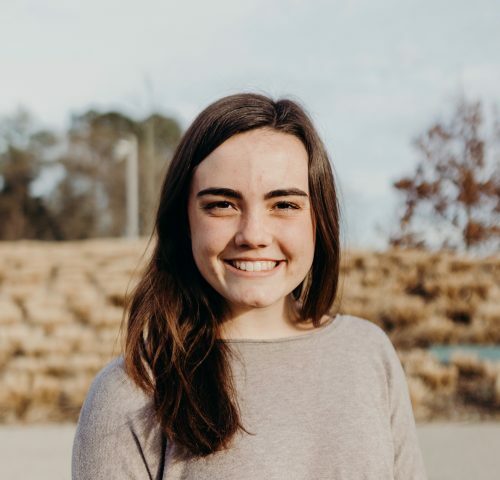 Kristiana will be working with Urban Ministries in Durham this summer as a Brodhead Fellow. 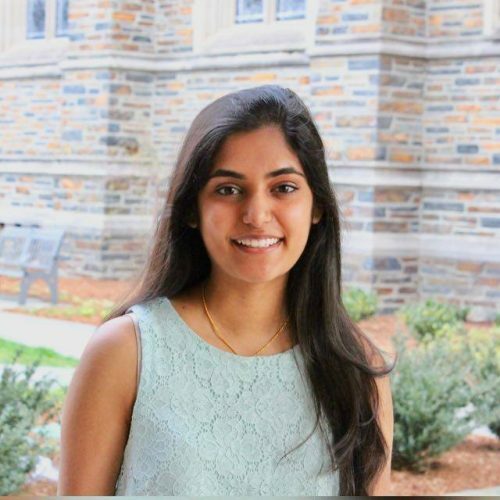 Devi Lakhlani, Class of 2020, participated in DukeEngage-Ahmedabad, India. Devi will be working with the East Durham Children’s Initiative in Durham this summer as a Brodhead Fellow. Kevin Solomon, Class of 2020, participated in DukeEngage-Ecuador. Kevin will be working with the Durham Community Land Trustees in Durham this summer as a Brodhead Fellow. 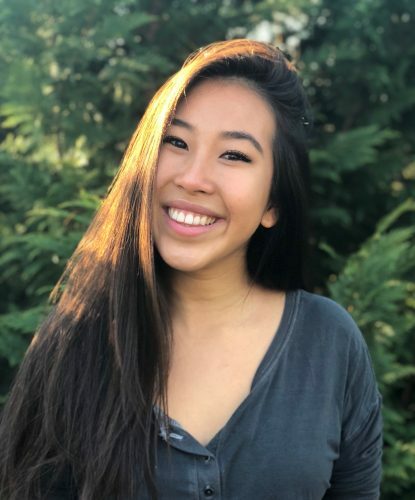 Julia Wang, Class of 2020, participated in DukeEngage-Thailand. Julia will be working with the Durham Crisis Response Center in Durham this summer as a Brodhead Fellow. All four Brodhead Fellows this summer will be working with organizations right here in Durham, NC, using what they learned during their DukeEngage summers to make meaningful contributions to Duke’s own hometown community. As Brodhead Fellows, Duke University undergraduates who have participated in DukeEngage and who are interested in a second summer of immersive service focused on issues in the United States receive funding, leadership training and mentoring. Brodhead Fellows contribute to local problem solving, deepen their understanding of social issues, learn about nonprofit organizations, and develop a commitment to civic engagement in their personal and professional lives. The follow-up experience to DukeEngage enhances student learning and development through continued immersive service, structured group training and reflection, and individual professional mentoring. The Brodhead Service Program funds up to five Fellows per summer. Through their work, Brodhead Fellows develop a personal commitment to the communities they serve, as well as a greater understanding of social issues and the role of nonprofit professionals and volunteers in addressing pressing human needs. Kristiana Gambuti will support the workforce development department at Urban Ministries by offering resume and writing workshops to clients, evaluating psychological assessments and other tools, conducting and presenting research on homelessness, and revamping the organization’s social media and online presence. Devi Lakhlani will support EDCI’s summer programming including the Summer Lunch initiative, STEAM summer camp, YMCA Camp High Hopes, and others. Specific projects will include researching and developing social-emotional learning curriculum in collaboration with EDCI’s Leadership Youth Council program and staff. 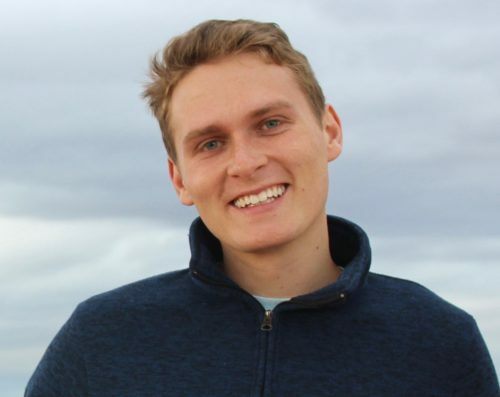 Kevin Solomon has been involved with the Durham Community Land Trustees for about two years as both a volunteer and work-study student, and will continue his service this summer as a Brodhead Fellow. Kevin’s past work has focused on tenant organizing and advocacy, but this summer he will shift his focus to supporting the establishment of an internal system to manage organizational funds. Julia Wang will support the Durham Crisis Response Center in their efforts through client advocacy, volunteer training, and research. Specific projects will include responding to hotline calls, accompanying clients to the courthouse, reviewing volunteer training presentations, and researching correlations between mental illness and domestic and sexual violence. Congratulations again to the 2019 Brodhead Fellows!